Lining: 52% Cotton, 39% Leather, 9% Fabric. Our Lea women’s lace-up features a tapered heel that gives it a subtle, smart edge. 2. 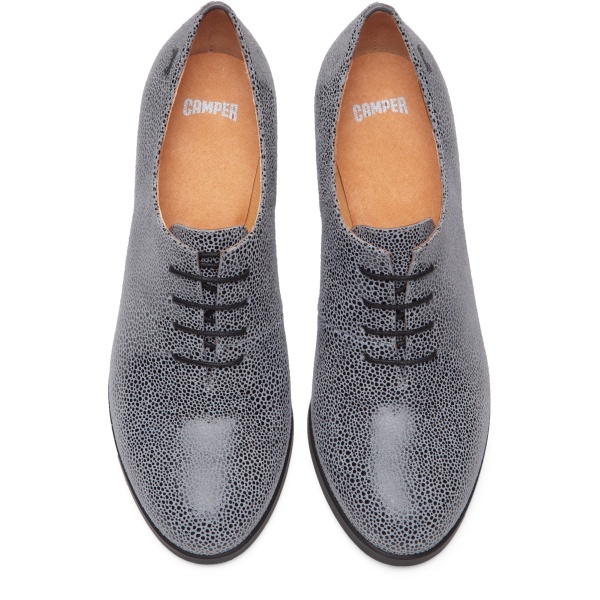 Clean and moisturize the leather with "Clean & Care" by Camper.